The Grand Blog Tour arrives at the House of Dreams! Everyone on the Grand Blog Tour has to answer four questions, and they’re every writer’s favourite questions to answer. 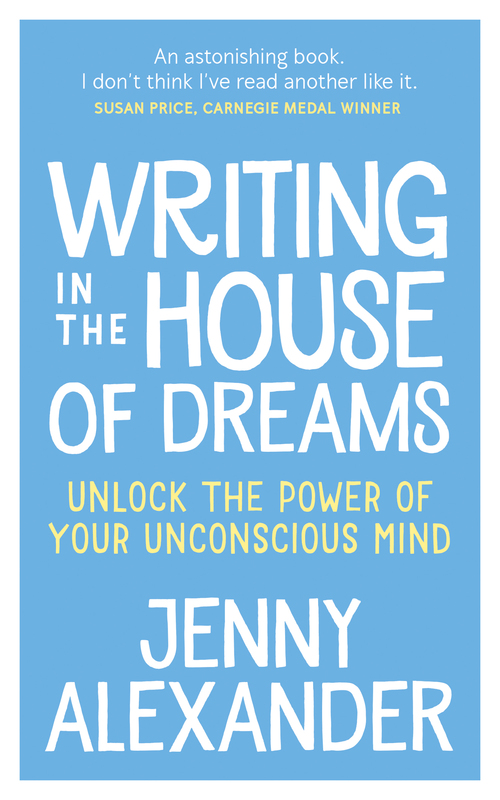 I think this book will sit really well alongside ‘Writing in the House of Dreams’ so I hope to publish it in the New Year, a few months after that one comes out in September. It’s hard to say, considering that my work covers lots of different genres, but doing something different feels important to me. There wouldn’t be any point in writing something someone else has already written. With my dream book, I didn’t want to do a dictionary/interpretation kind of book because there are already so many books of this kind on the market. I wanted to tell my own dream adventures and offer some practical writing activities that could give others a glimpse into how each dream experience feels, even if they don’t recall their dreams. I don’t think anyone else has done this but even if they have, my own story and the exercises from my ‘House of Dreams’ workshops are obviously unique. I think my writing book will be different too – as ‘How to be a Brilliant Writer’ was an unusual writing book for children, but I never talk about my work-in-progress. Sorry! 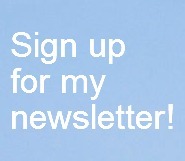 I write to entertain, but also to share ideas that have made my life feel richer. I love new challenges so I choose projects that are going to stretch me and take me into unfamiliar territory. I’m allergic to timetables and routines so I found the years when I was having to fit my writing in around school and playgroup quite challenging. These days it’s completely organic. When I’m at the pondering, pre-planning stage I might spend days at the beach or tramping over the moors. When I’m actively sorting out a plan, I like to take power naps because I find things organise in my mind while I’m asleep. Once I start the actual writing I can work 24:7 because I never know exactly how the book is going to be and I’m excited to find out. Then finally, when I’ve finished my first draft, my redrafting works in a nice steady nine to five kind of way, and as soon as I’ve send the MS off to my agent, I crack open a bottle of bubbly. Now it just remains for me to take the Grand Tour forward to other blogs I think you might love. They’ll will be joining the tour on the 5th May. Tessa Hillman has a really unusual blog called Yoga Stories where she offers stories on demand. She’s a good friend I actually have met, and meet up with from time to time. Thanks for sharing this Jen. I always feel a bit better after reading what you have to say – it somehow encourages me in a different way every time. Thank you so much for inviting me to join the Grand Blog Tour, Jen. I am relishing the planning of my response, and the homework I am put in to other people’s blogs. 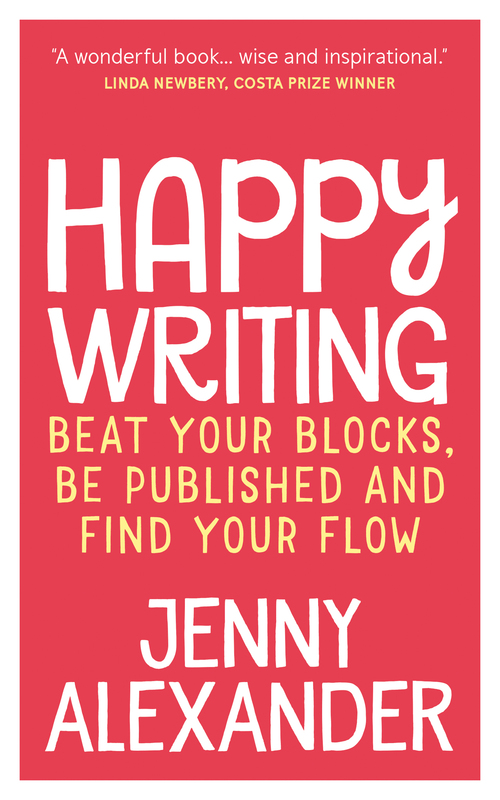 I can relate to so much of your writing process, Jenny, especially your dislike of routine and holistic approach to writing. Thank you, too, for giving me the opportunity to hold the baton! I love the diversity of your work Jenny. Your children’s books have been thoroughly helpful to and enjoyed by both of my daughters, and I find your blog posts on dreams and creativity inspiring. Thank you Jenny for joining the self-interview blog hop – I knew you would have interesting answers & you did :-)! I shall keep an eye out for your new writing book which, with all your experience, is bound to be a must-read. I like the idea of your power naps helping settle your ideas in your mind. Now when I need to nap for health I can see it as a ‘productive nap’ as well – thank you for that. I shall check out the blogs you’ve passed the baton to. 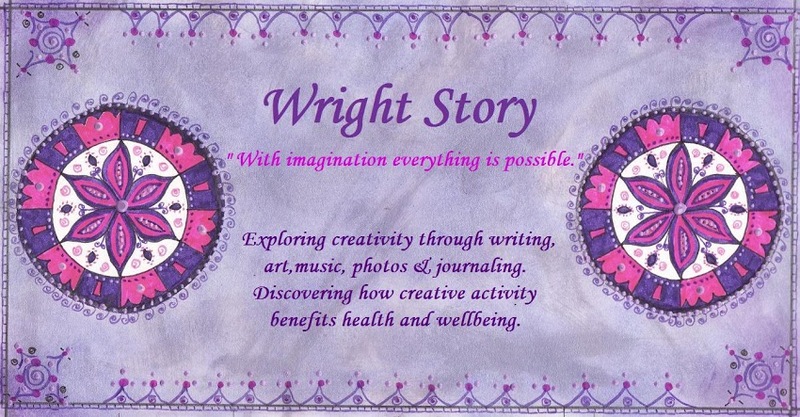 And I shall create a link to this post on my Wright Story facebook page. Thanks for joining in & for your kind words/intro.